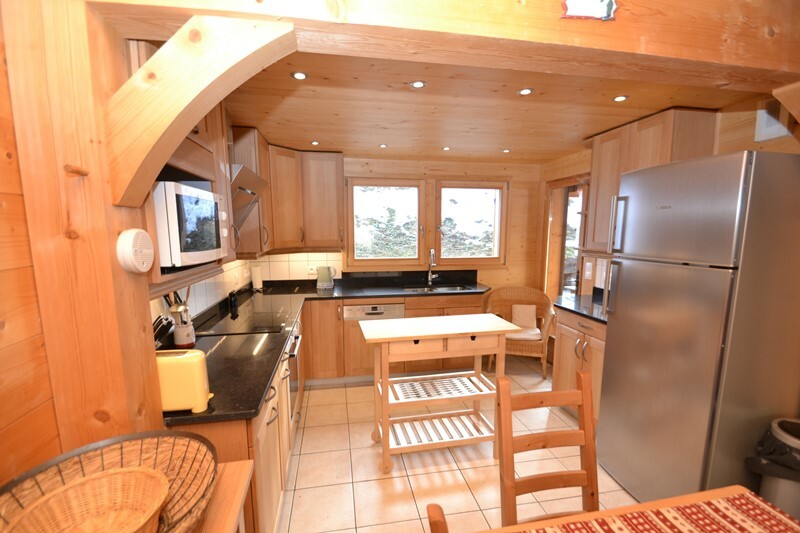 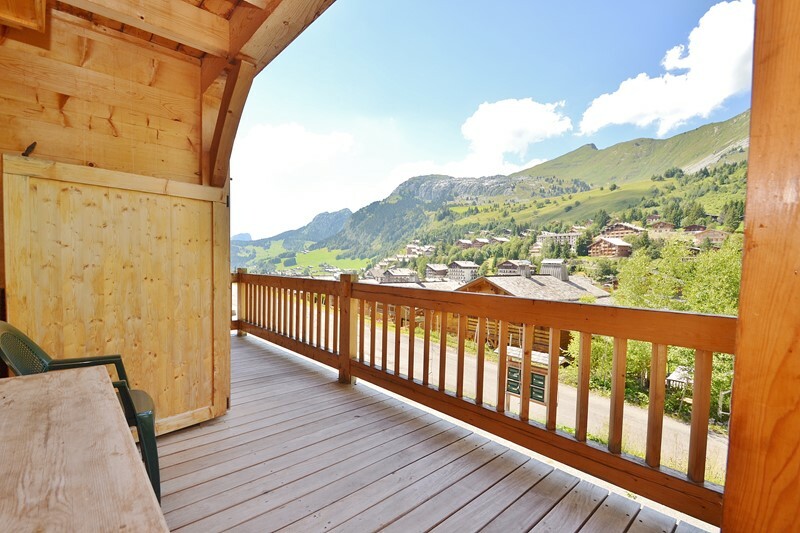 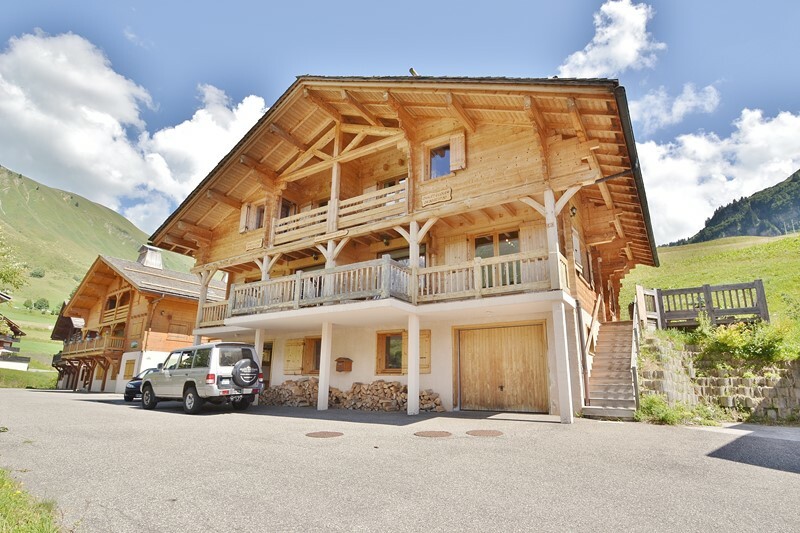 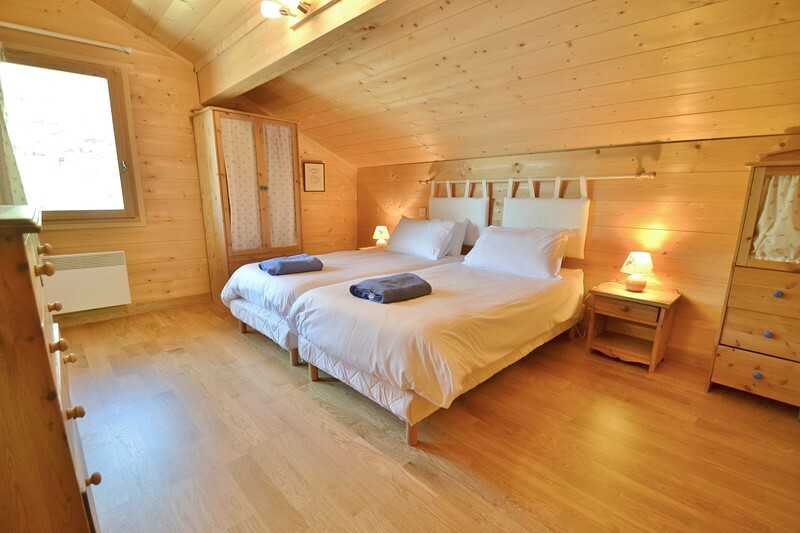 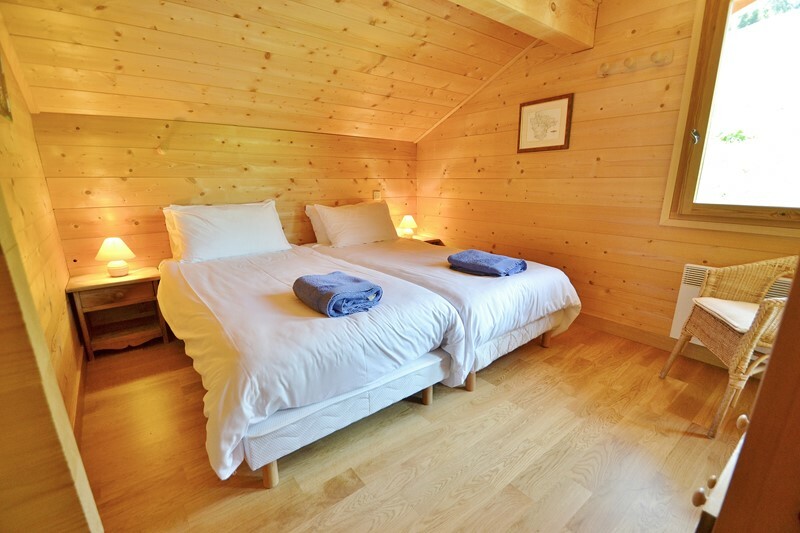 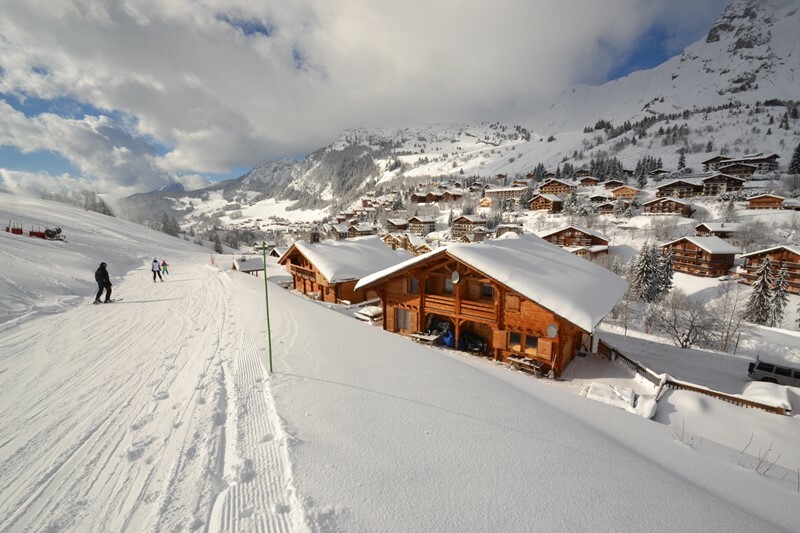 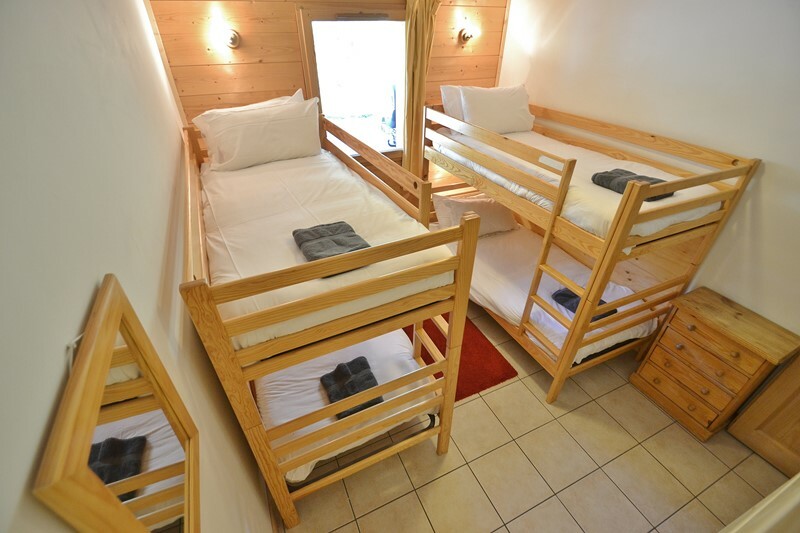 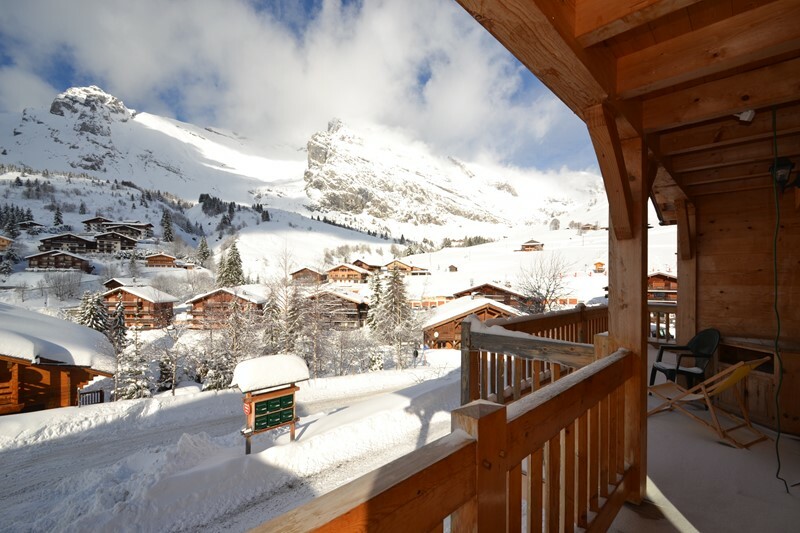 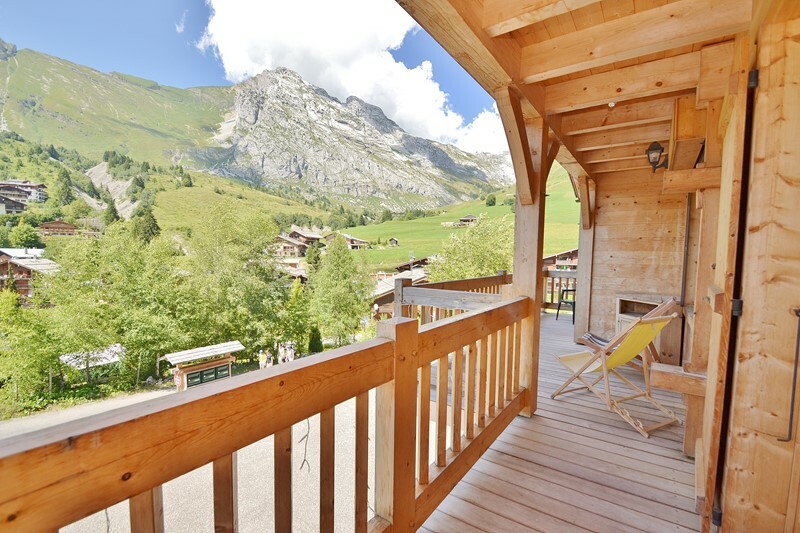 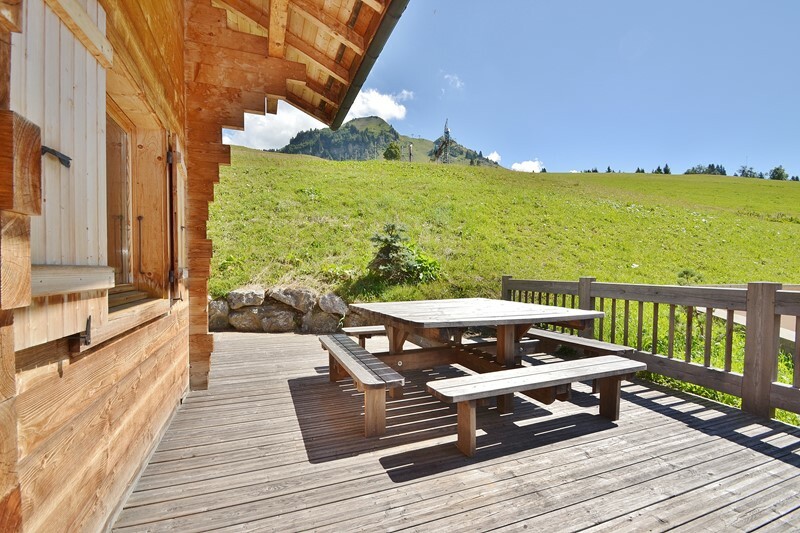 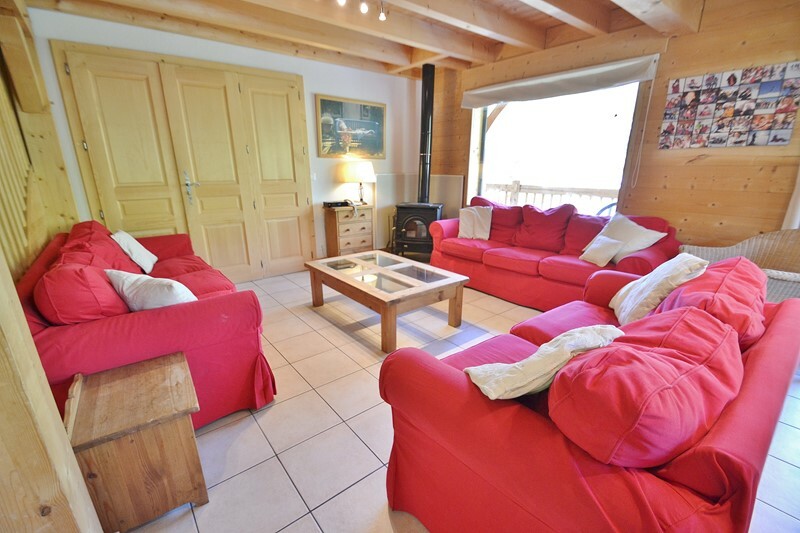 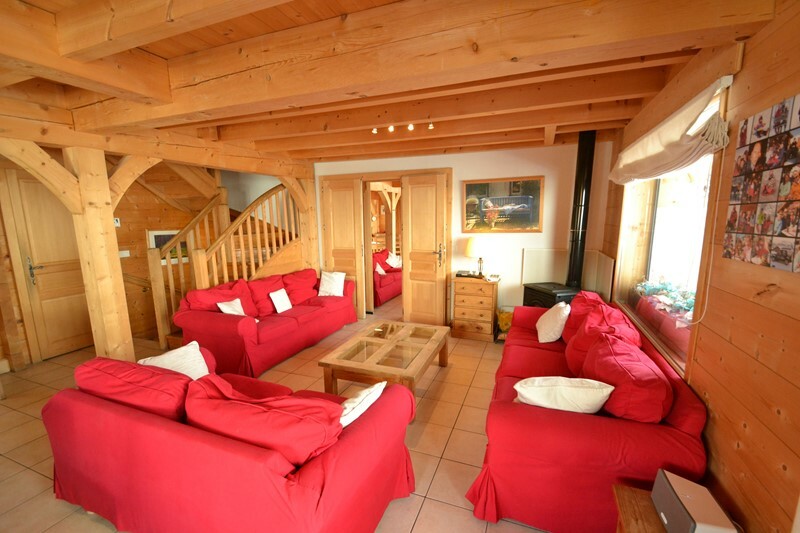 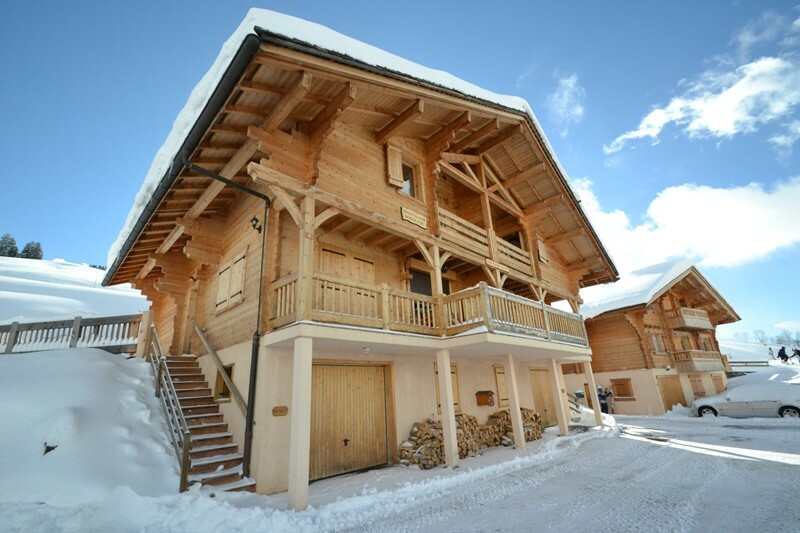 Chalet Maigret is a modern chalet built of wood in the traditional style giving it a classic mountain look. 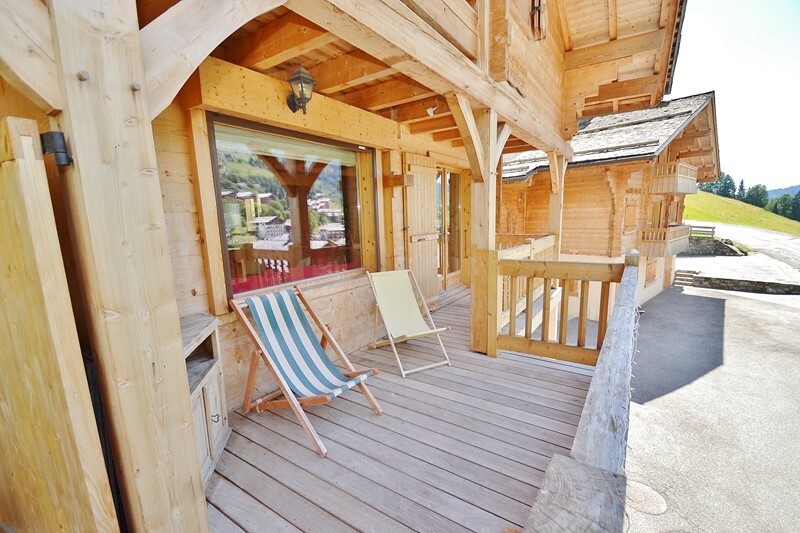 It blends perfectly in the Chinaillon village, area of the Grand Bornand resort. 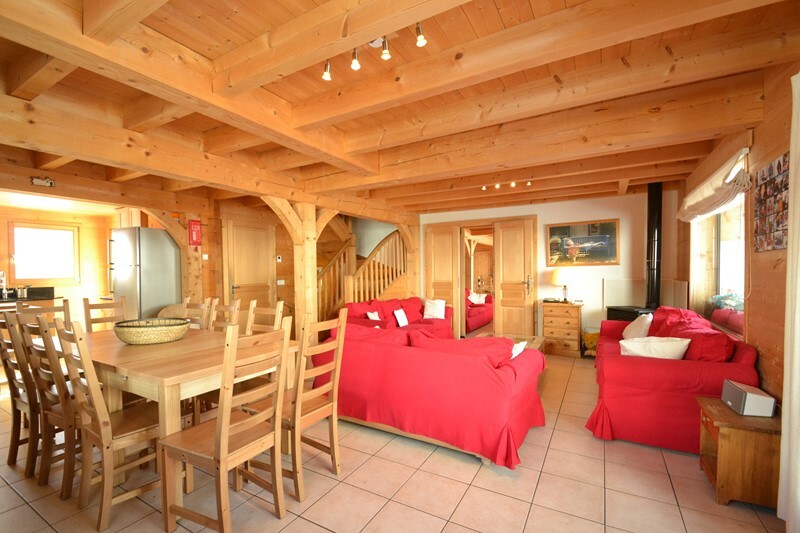 Inside, the wooden walls and the massive timber beams give it an air of solidity and warmth. 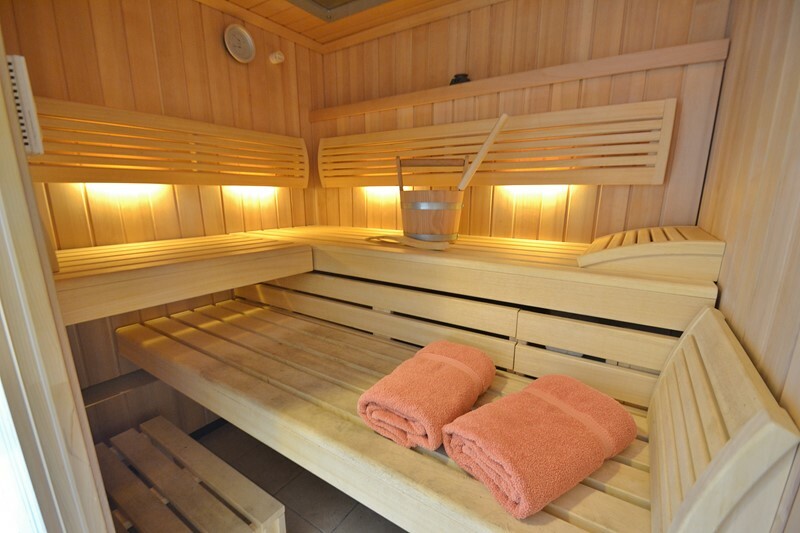 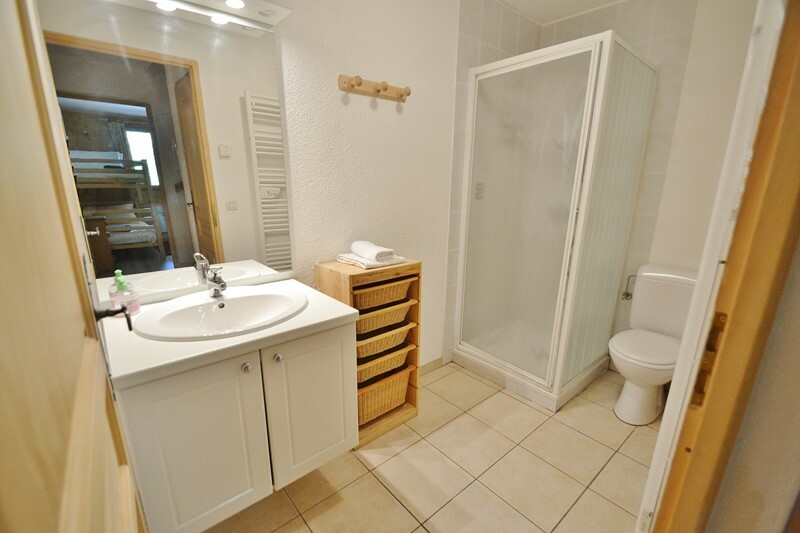 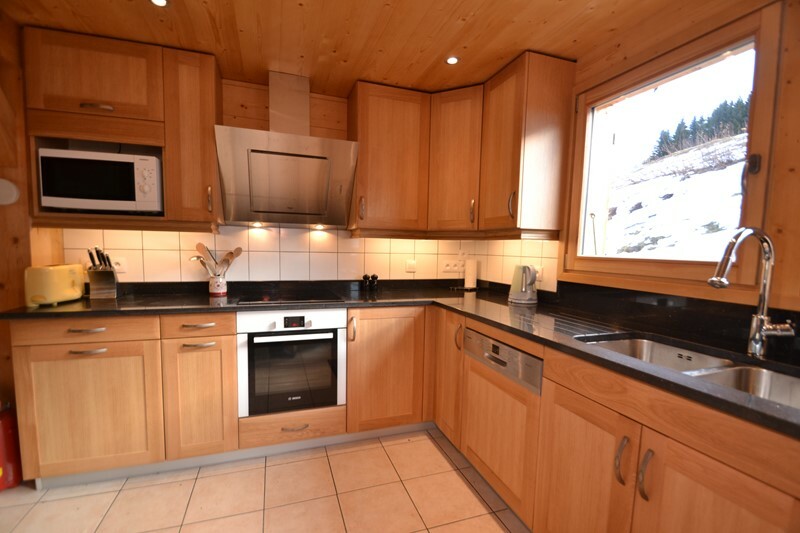 It is fully centrally heated with underfloor heating. 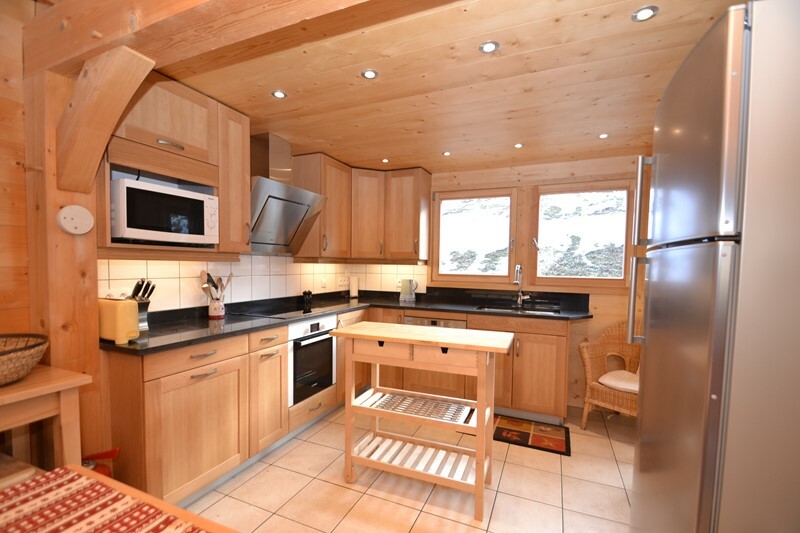 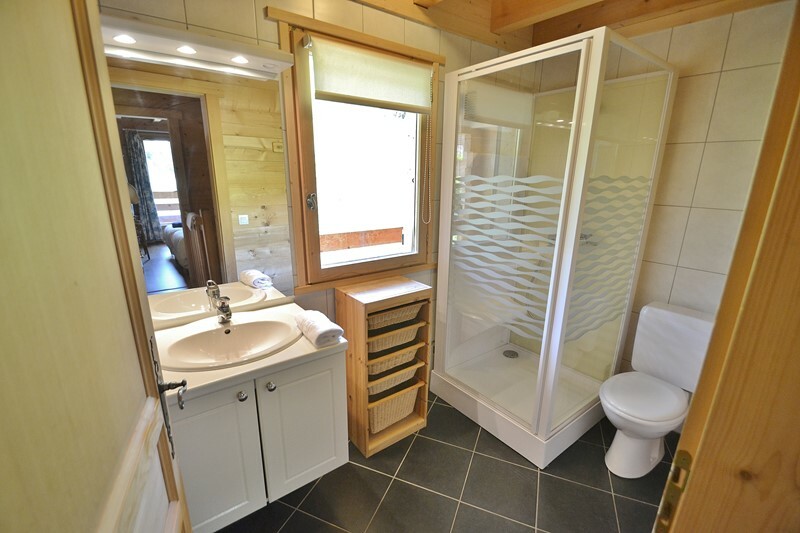 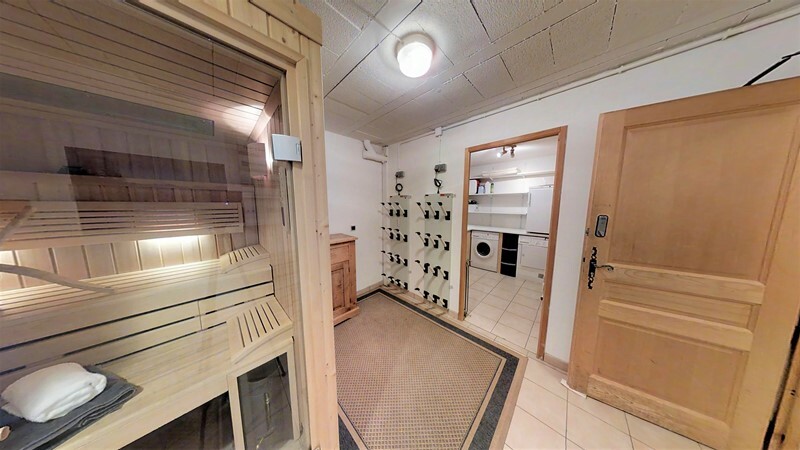 This luxury chalet is extremely well equipped and spacious (125m²) with a brand new Klaaf Sanarium (neat blend of sauna and steam room!). 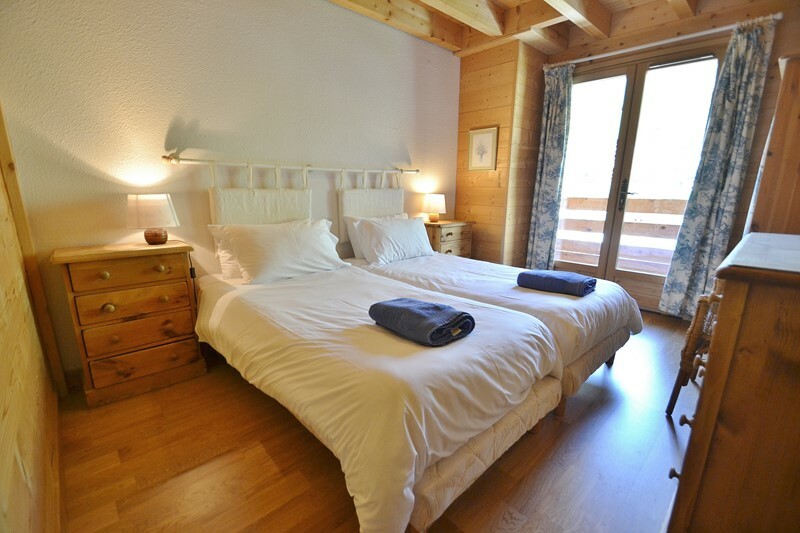 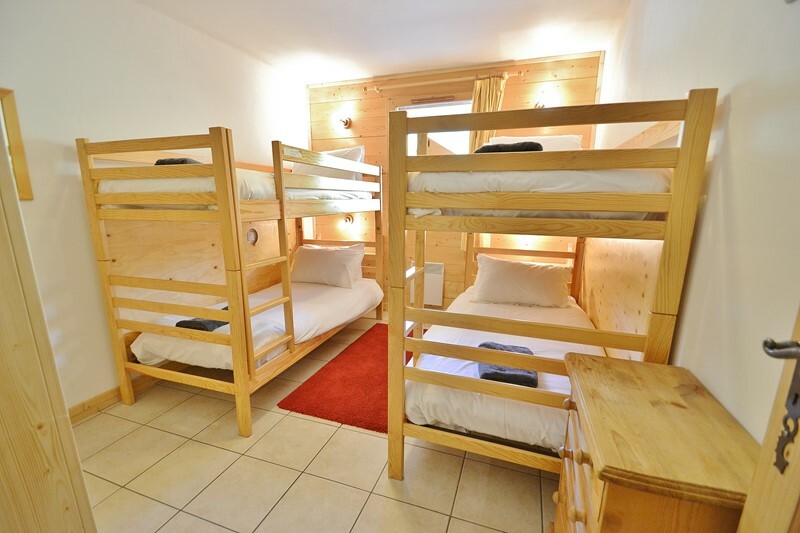 Double doors connect with Chalet Clouseau to accomodate parties of up to 20.